Parisa Damandan (born 1967) is an Iranian photographer and art historian. She received a degree in photography from the University of Tehran. 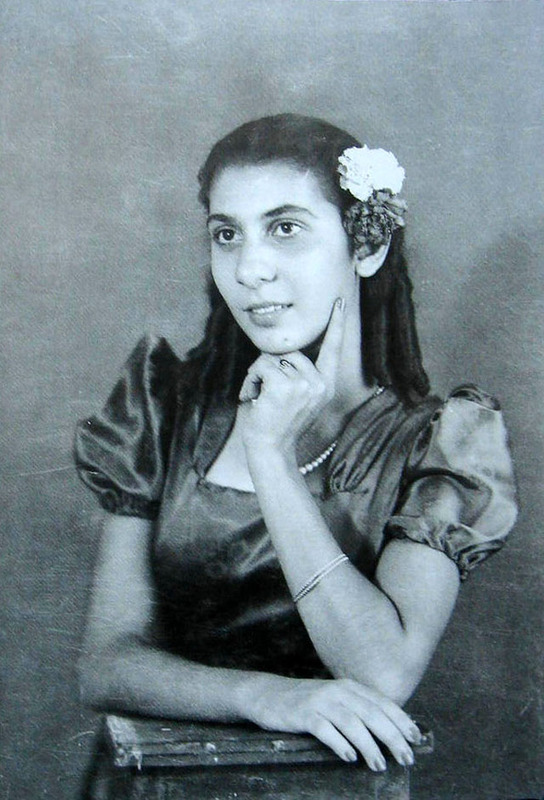 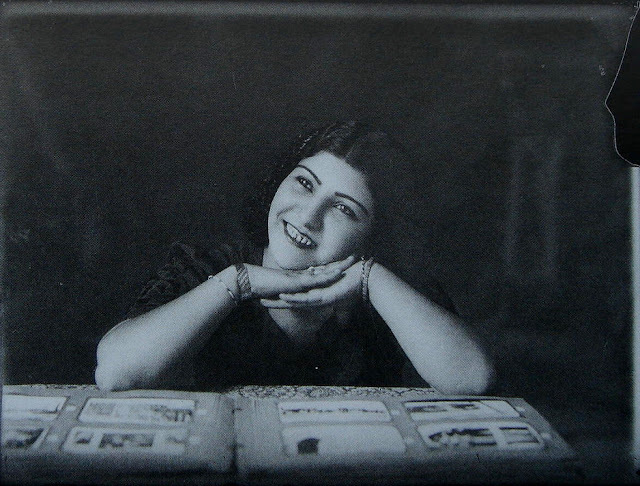 She is the author of Portrait photographs from Isfahan: Faces in transition, 1920-1950, a book illustrating the history of Isfahan in the early 20th century with portrait photographs, which she collected over a period of ten years. 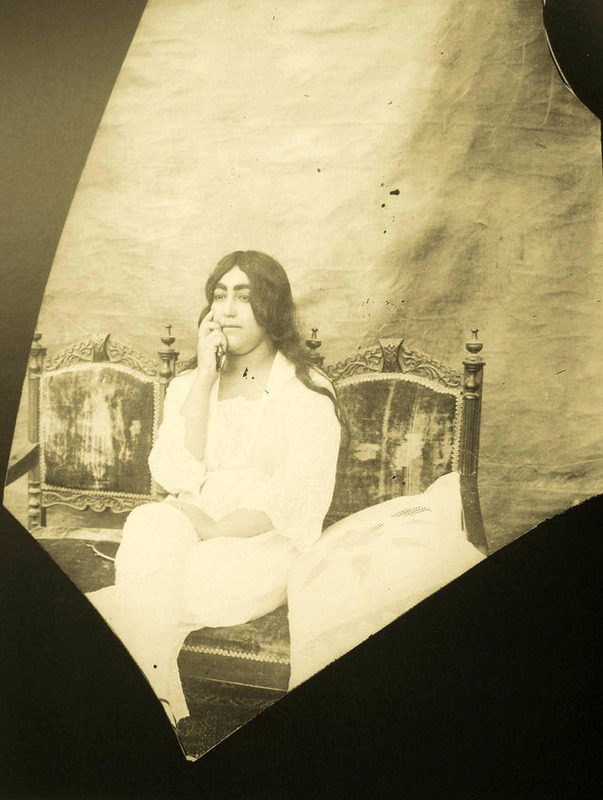 The photographs were hard to find because many photo archives in Isfahan had been burned after the enactment of a 1979 law forbidding depictions of unveiled women. 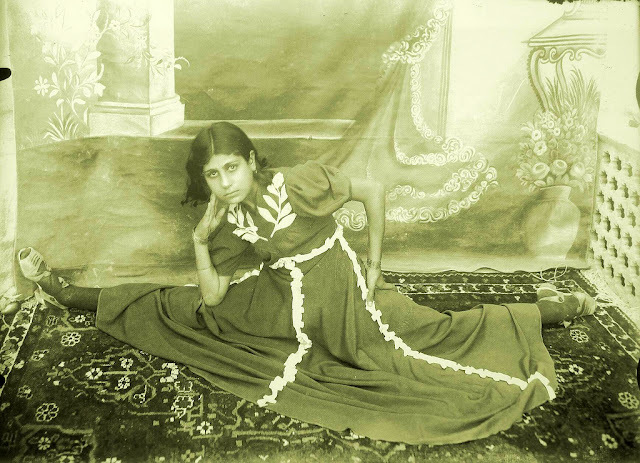 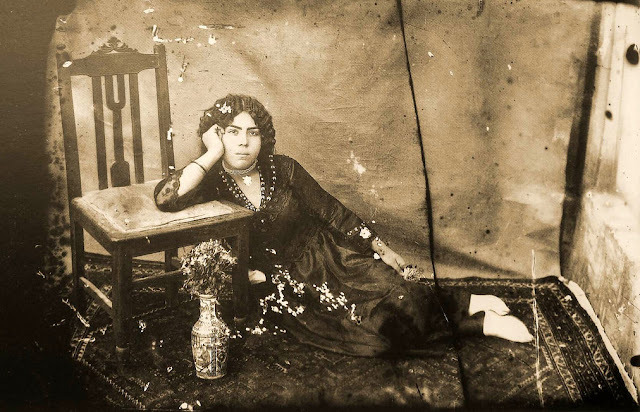 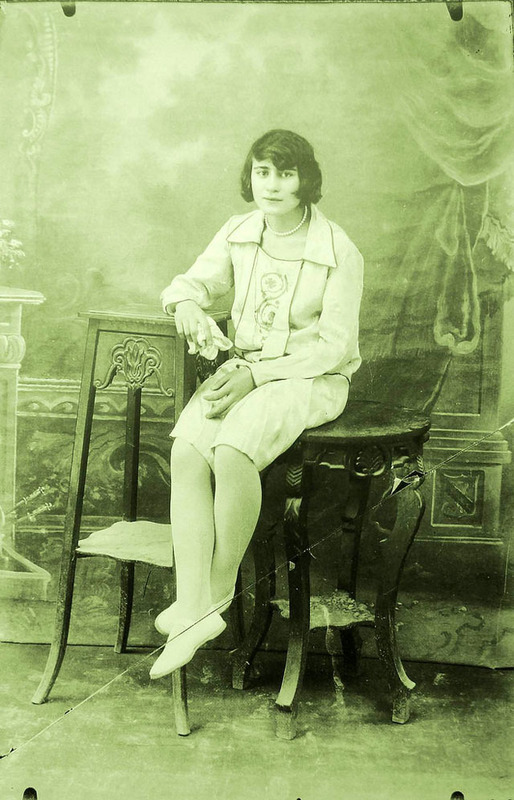 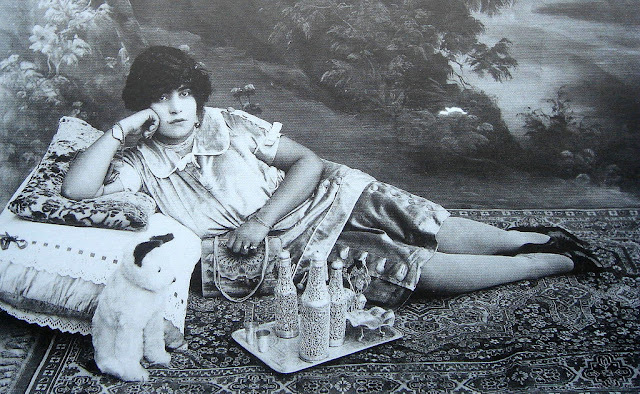 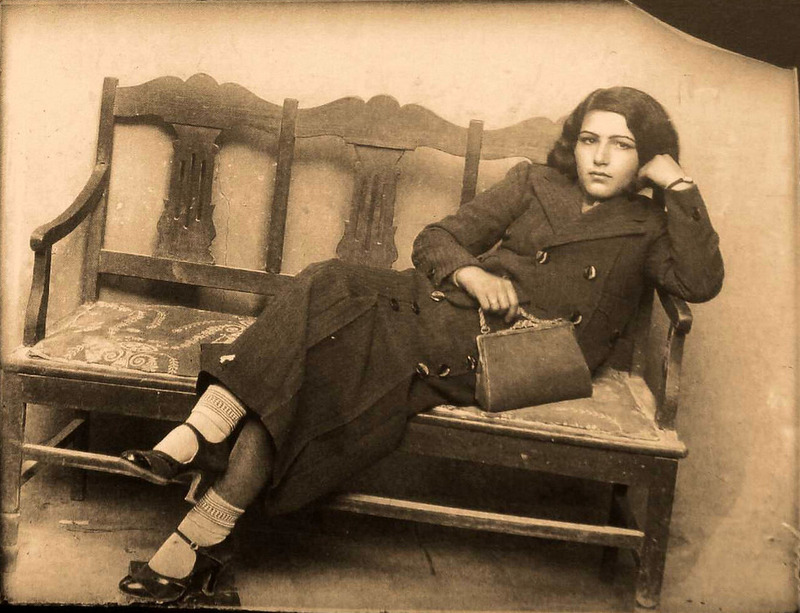 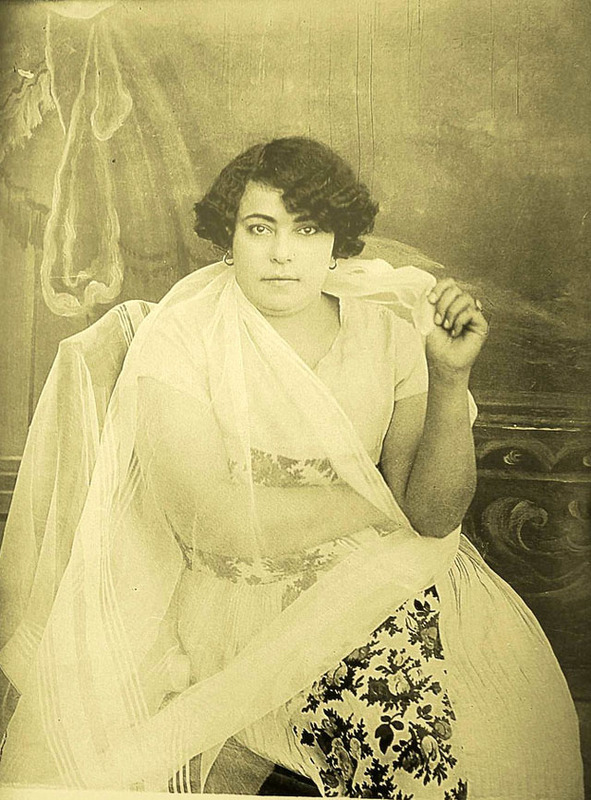 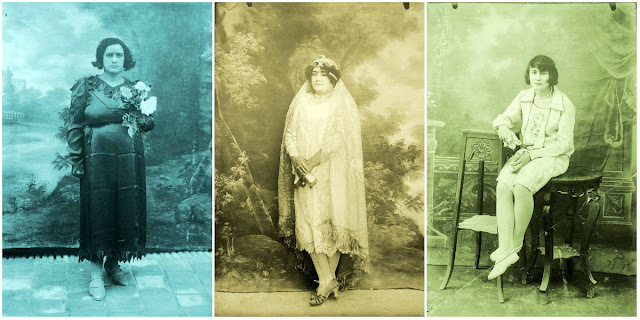 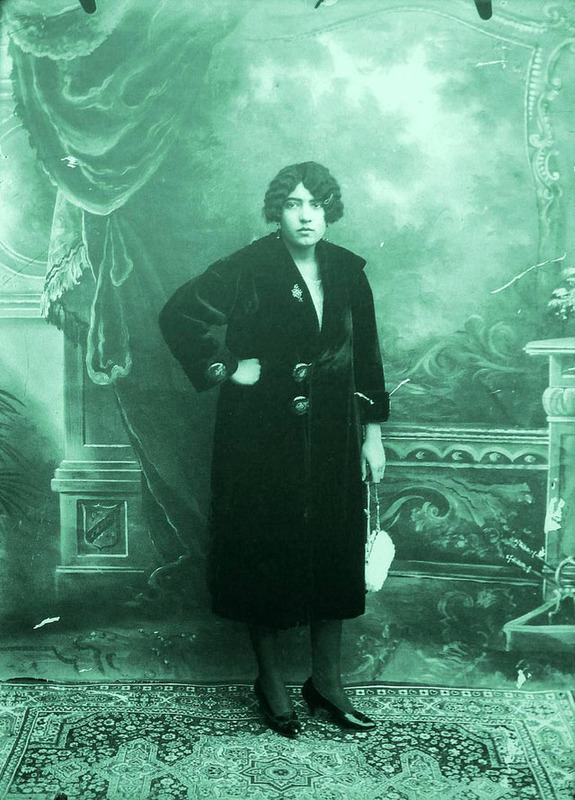 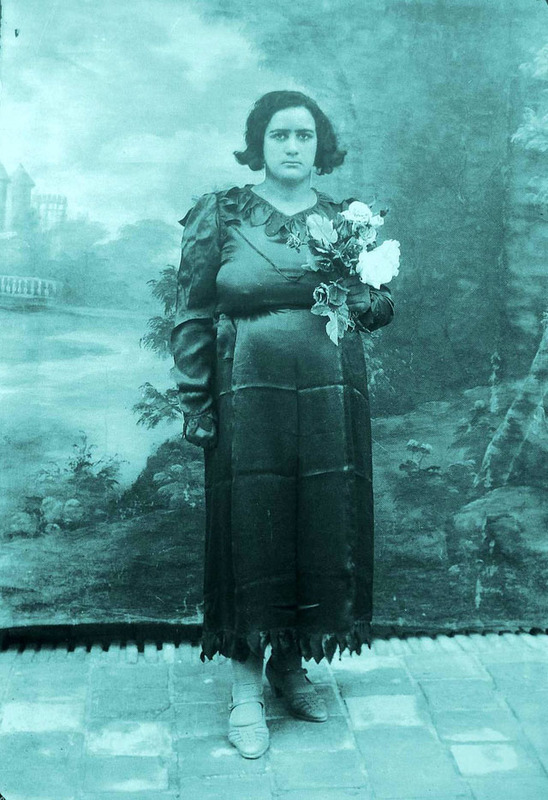 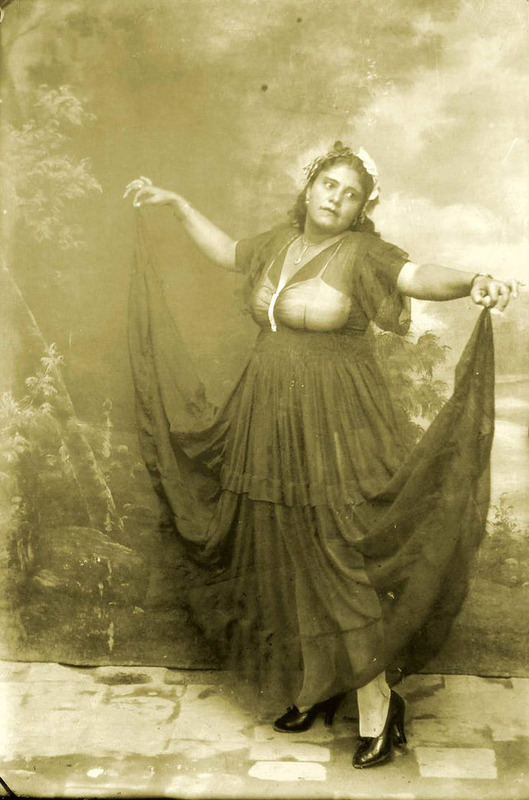 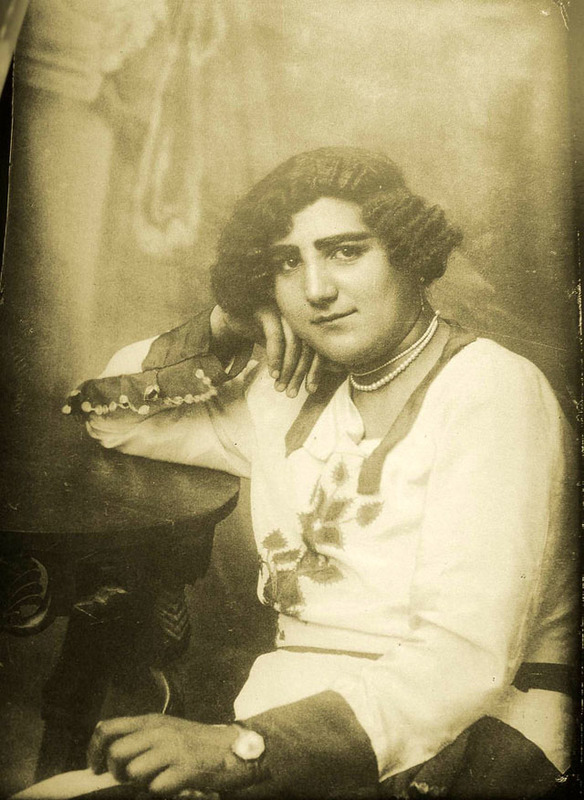 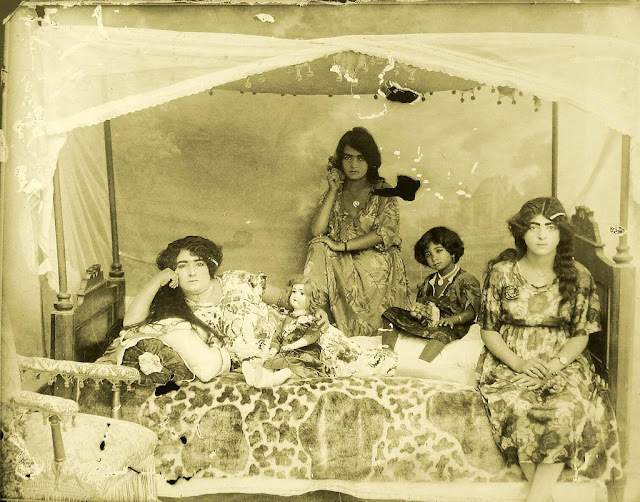 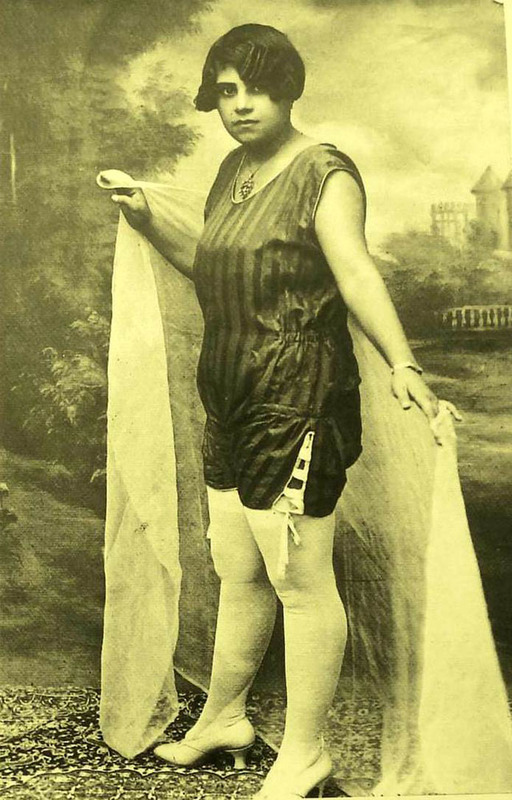 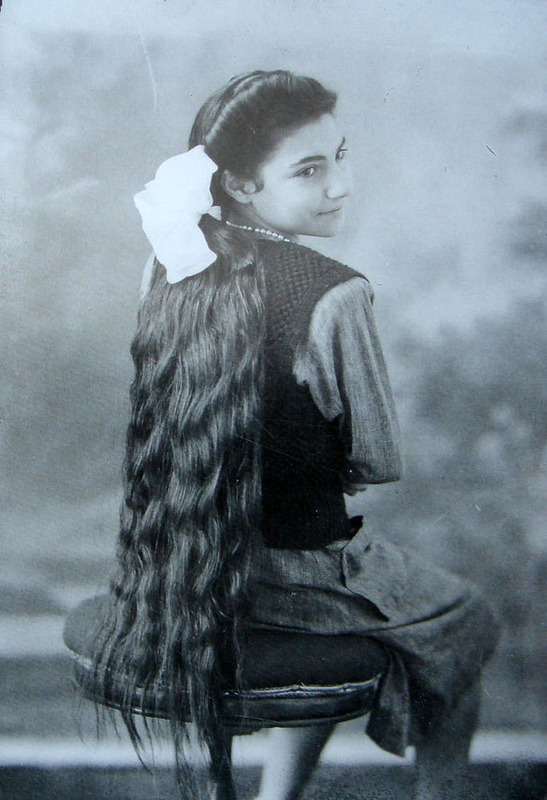 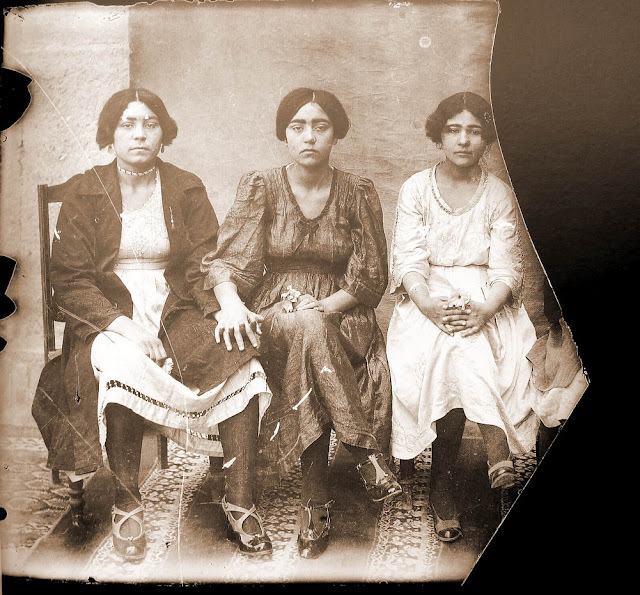 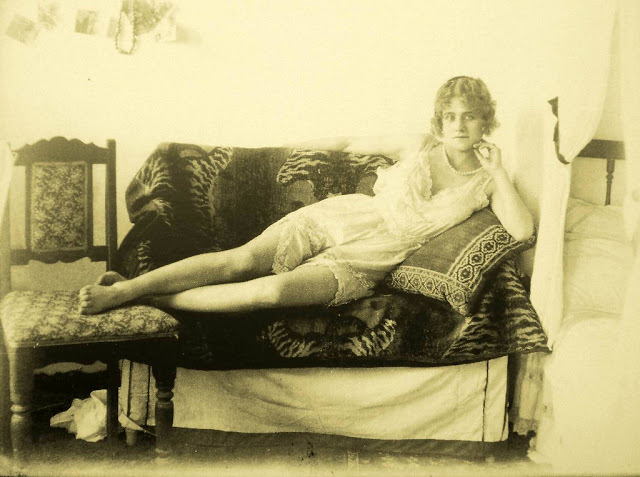 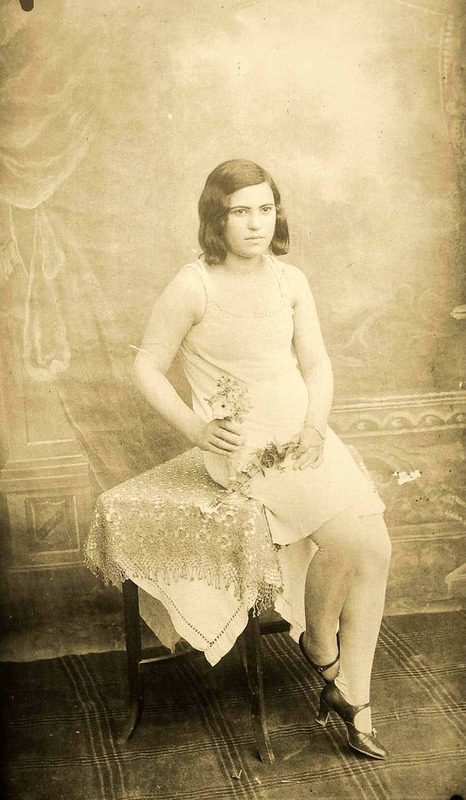 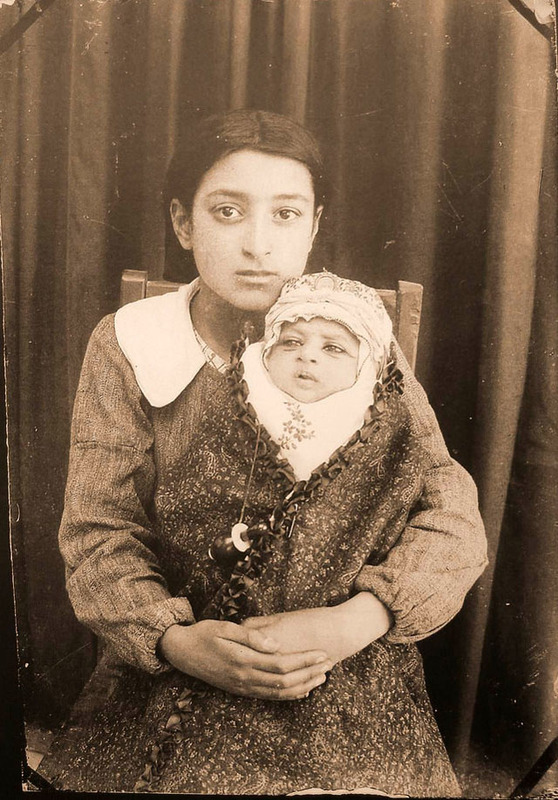 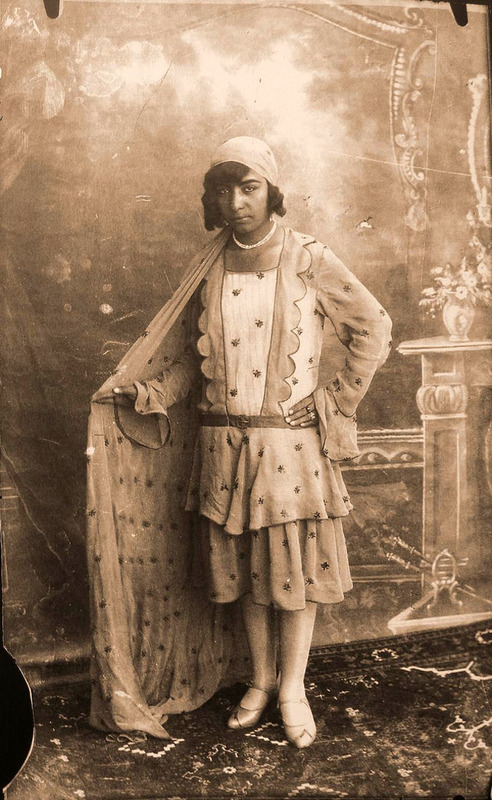 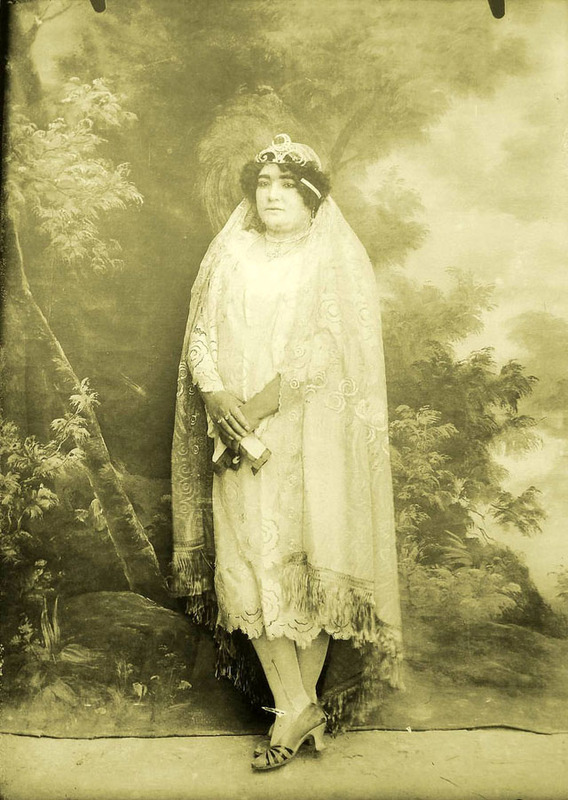 These amazing photos from her collection that show portraits of Iranian women taken from between the 1920s and 1950s.